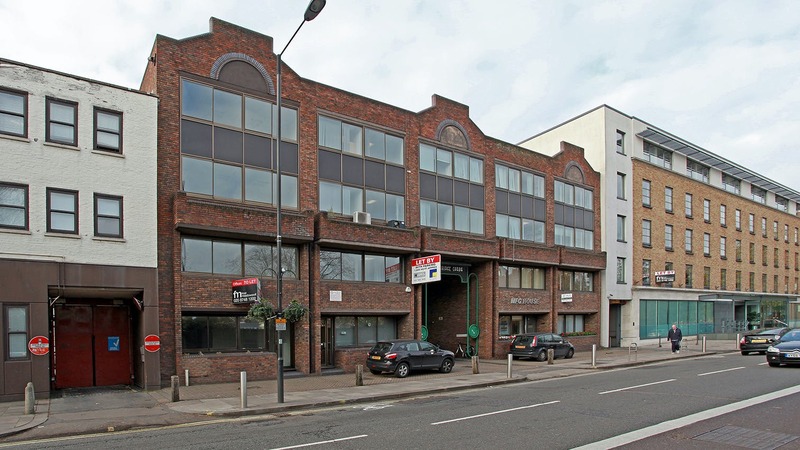 The building is located within Cambridge Court, which fronts Shepherds Bush Road, just 2 minutes walk from Hammersmith Broadway. 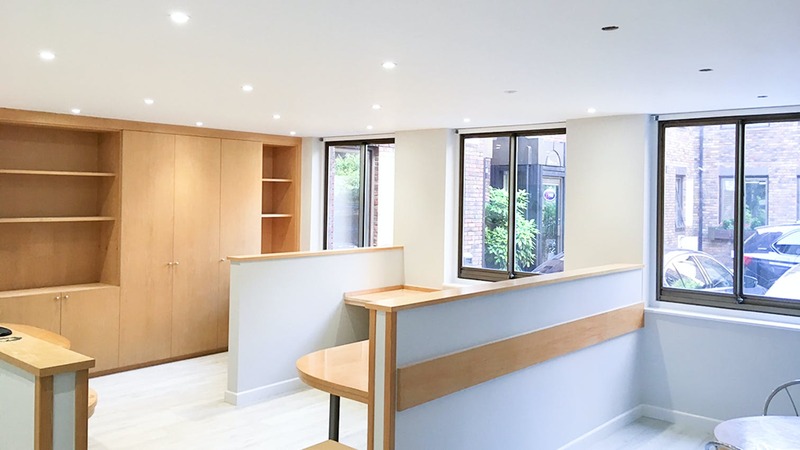 Brook Green is widely regarded as one of the most attractive and desirable residential locations within the Borough and is home to St Paul’s Girls School. The area is served by a number of popular restaurants, together with shopping and banking facilities at Hammersmith Broadway and King Street. The Piccadilly and District Underground lines run behind the property leading to Hammersmith Broadway Underground station to the east (a 2 minute walk). Also at Hammersmith are the Hammersmith & City and Circle Lines, the bus station and access to the A4/M4 for central London to the east and Heathrow and the M25 to the west. The ground floor office forms part of a courtyard office development of 15 buildings, which incorporates ground level parking behind security gates. 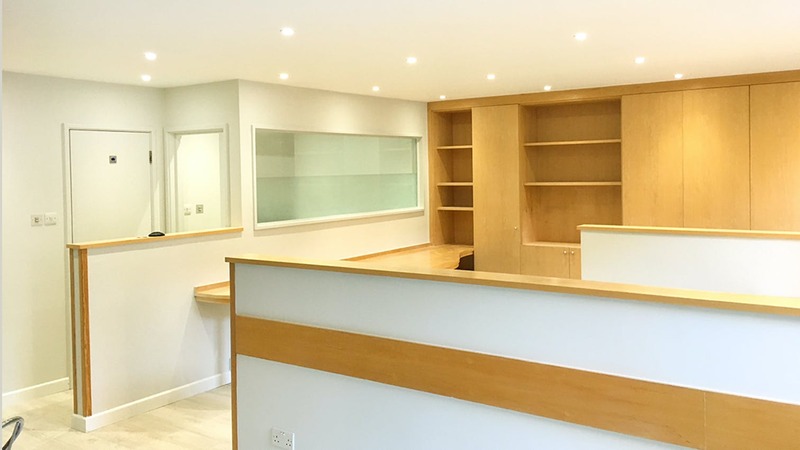 Internally, the office provides good quality office accommodation and is predominantly open plan and benefits from a sky-lit meeting room, kitchen, WCs and shower. 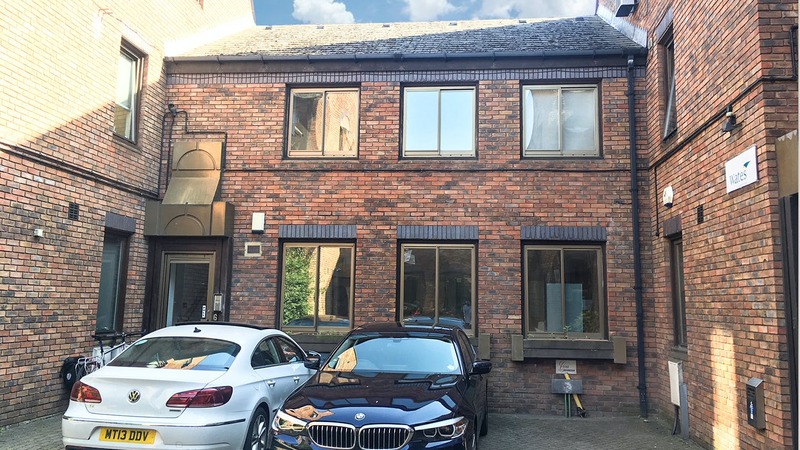 The ground floor provides an opportunity to find an office to rent in Hammersmith.